2016 has been a roller coaster of a year, and currency markets are no exception. Having a basic understanding of the risks involved with currency can allow for more accurate forecasting and better financial planning. Talbert & Talbert LLC along with its affiliates have access to the right tools and resources to navigate currency risk efficiently. 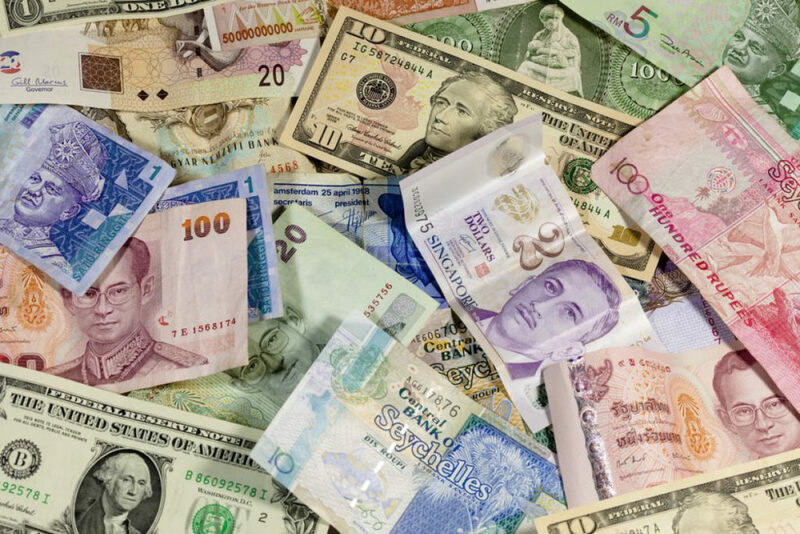 CNN Money reports on those currencies that did not fare well this year, revealing currency risk as a very real part of many international company’s challenges. For questions regarding currency risk and how we help our clients get ahead of the associated challenges, contact us at info@talbertmanagementgroup.com!